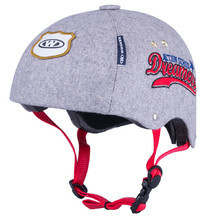 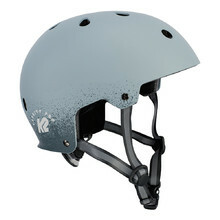 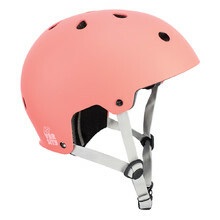 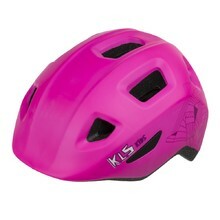 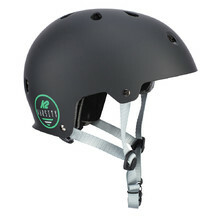 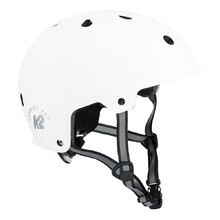 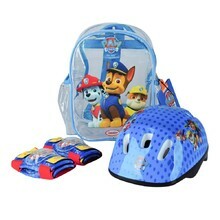 Cycling and inline helmets for children are an essential protection gear for riding a motorcycle and a bicycle or inline skating. 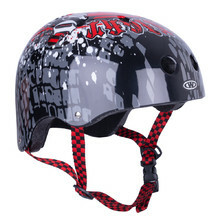 Children under 18 are obliged to wear helmets by law. 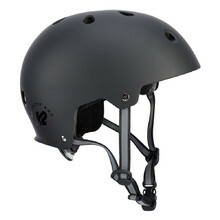 Our helmets meet the highest European safety standards and are certified by the German testing facility, TÜV-GS. 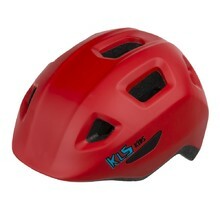 Helmets will ensure your child’s safety if they fall. 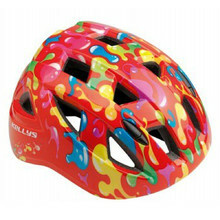 You can choose from various types and colour designs. 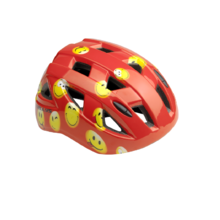 If the helmet you choose won’t fit, we’ll exchange it for different size free of charge or return your money. 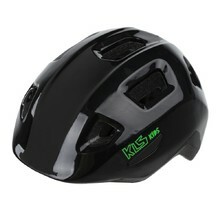 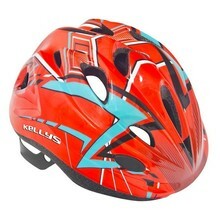 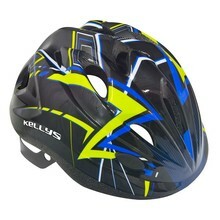 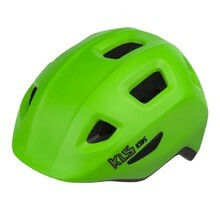 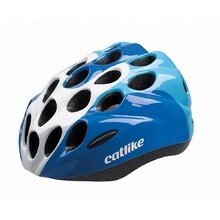 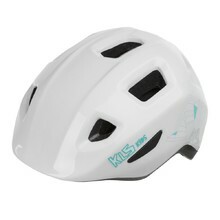 Lightweight helmet made using In-mold technology, 10 air vents, antibacterial padding.